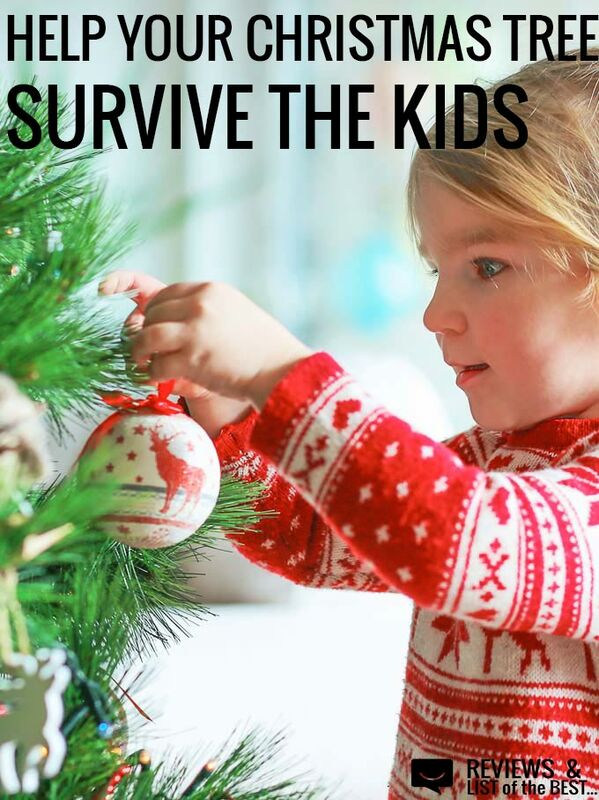 Having 3 kids ages 4 and under with the holidays approaching means time to read up on the best ways to secure our Christmas tree. Both for the sake of our kids’ safety and so that the tree will survive the season! 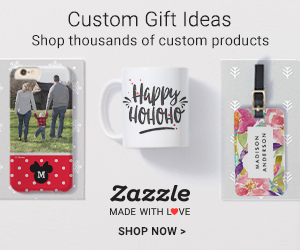 Affiliate links included to earn enough money to buy gifts for our family. As an adult, you enjoy the beauty of a Christmas tree from far away. You know not to touch the pretty baubles and that the tree can come tumbling down. However, babies, toddlers, and pets don’t quite understand those things. That means that your beautiful tree can quickly come crashing down. Thankfully, there are ways to protect your Christmas tree. If you have toddlers or rambunctious pets, it’s best to put your Christmas tree in a corner. This allows you to anchor the tree to the wall without it being too noticeable. You can use rope or bungie cords. Slip the rope or cord between the branches so that it’s not seen. This will allow your toddler to pull on the tree without having the entire thing come crashing down. When you have toddlers or cats in your home, you want to put your expensive, breakable decorations up until the kids are older and your cat has lost interest in destroying anything shiny. Stick with inexpensive ornaments that won’t break. You can find a large selection at your local Dollar Tree. Another great tip is to put up a pet fence around your tree. This will keep pets and children away from the tree. It also protects your gifts from noisy children or pets. It may not look pretty, but it will keep your babies and tree safe. If you have chewers in the house, skip the lights on your tree. You do not need your kids and pets chewing on the light strings. Instead, decorate your tree with shiny ornaments and battery operated ornaments. Simply don’t let ornaments hang low on the tree. This is too much temptation for some pets and kids. These are some of the best tips for protecting your Christmas tree from kids and pets. However, nothing beats keeping an eye on the kids and pets. If you have a large tree with many decorations, don’t leave your pets or kids alone in the room. You’ll be amazed at how fast a toddler or pet can move when they see something shiny. Yep, you heard that right. Some people actually hang their trees from the ceiling. And it works. Plus your tree might just be the talk of the town! What do you do to keep your Christmas tree safe around young kids?